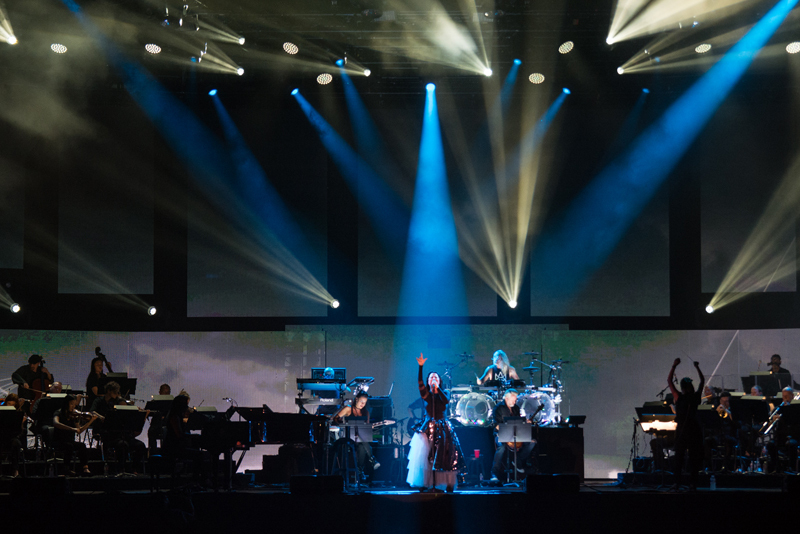 The Synthesis Tour with Lindsey Stirling and Amy Lee of Evanescence was a wonderfully orchestrated concert. 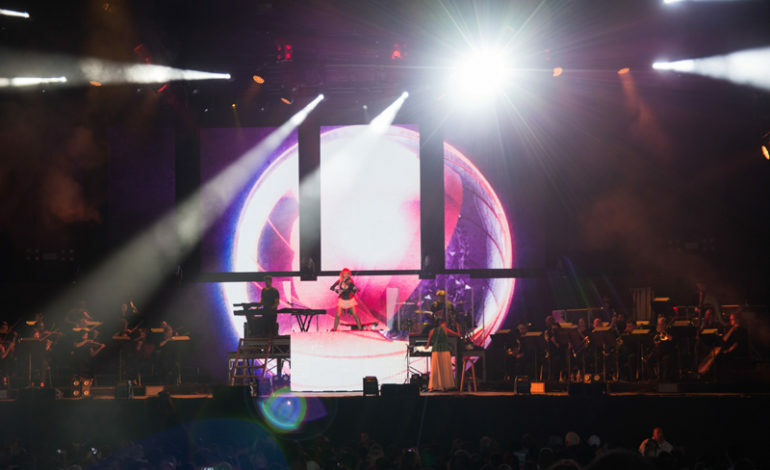 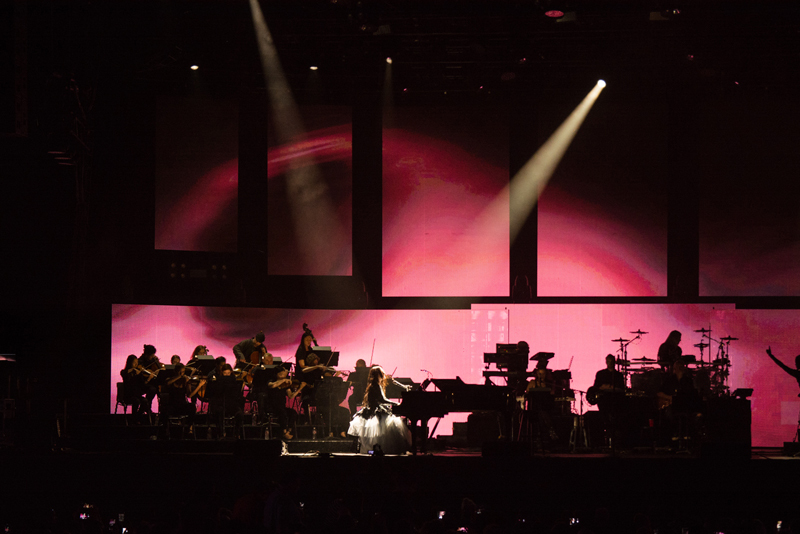 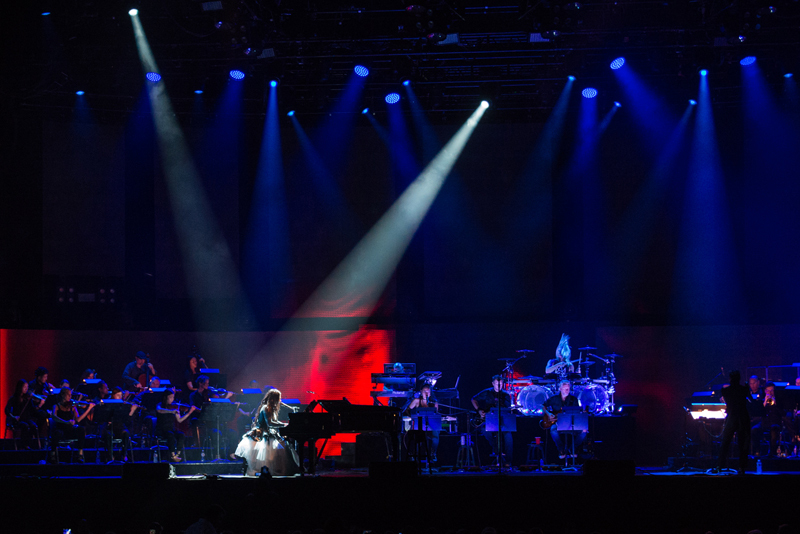 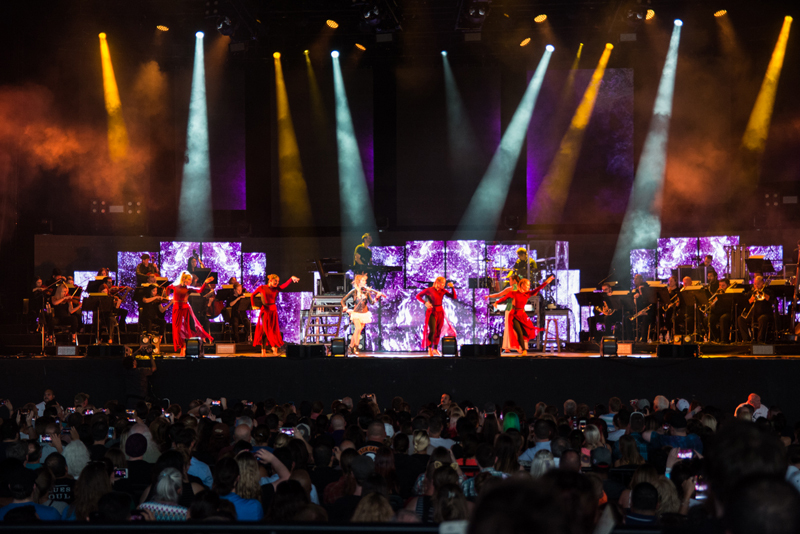 The combination of the large screens in the background creating great visuals and the large orchestra playing added another layer of enjoyment to the performance. 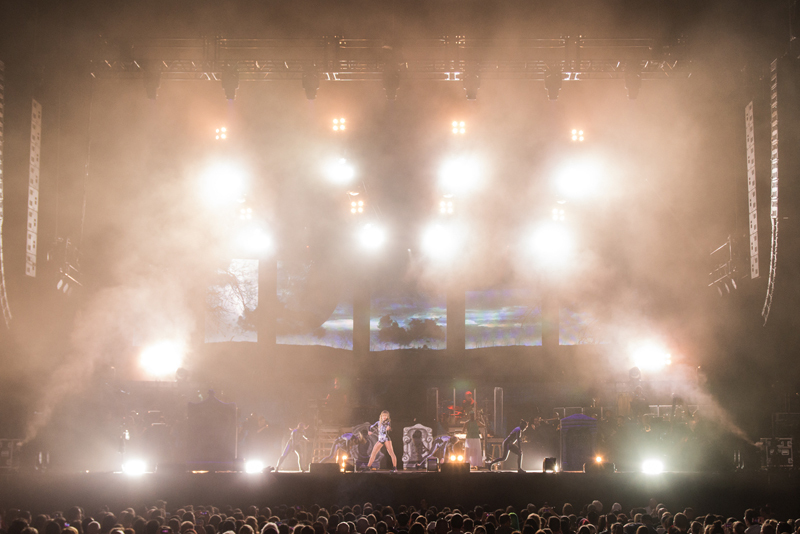 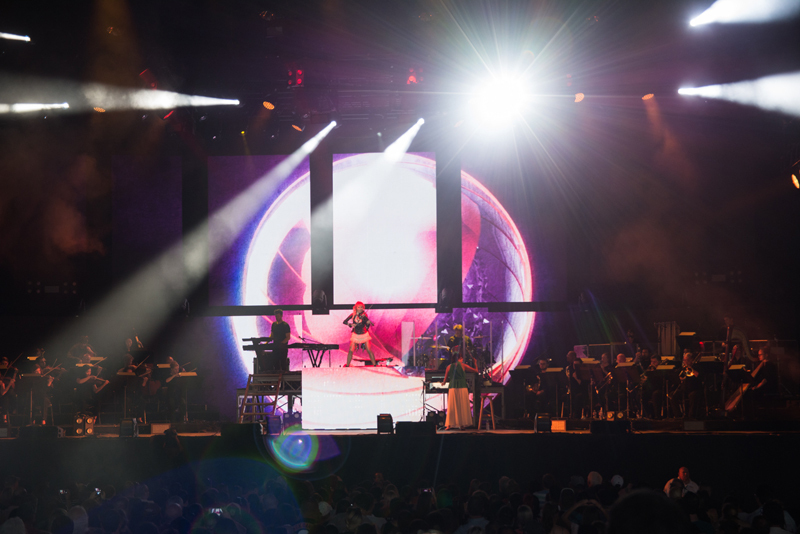 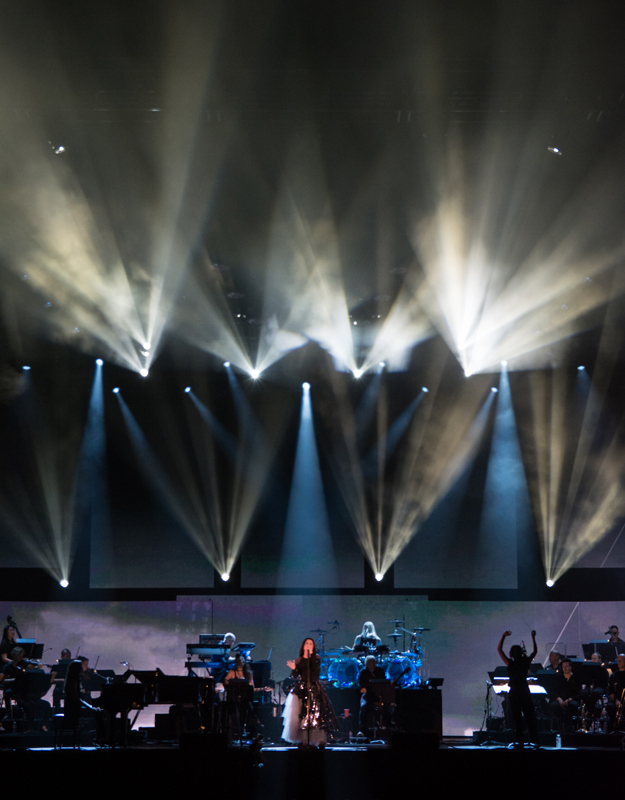 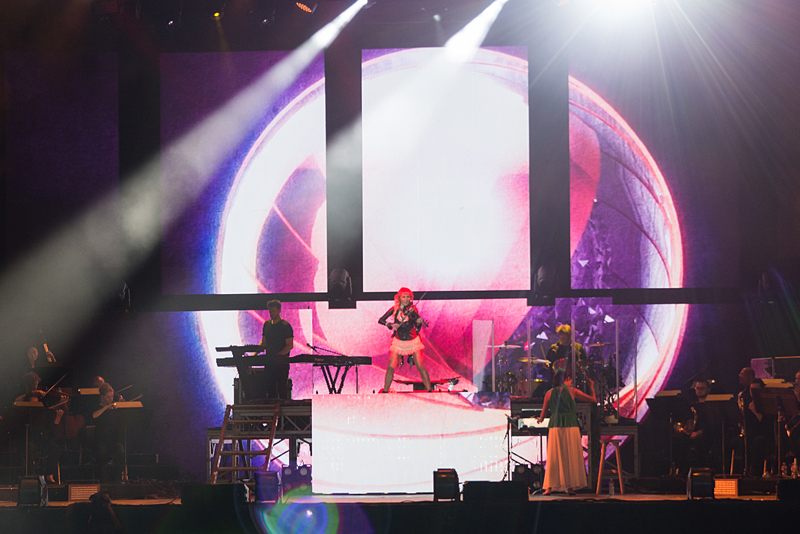 With the lights and all other parts, it created an amazing experience for all who attended the concert. 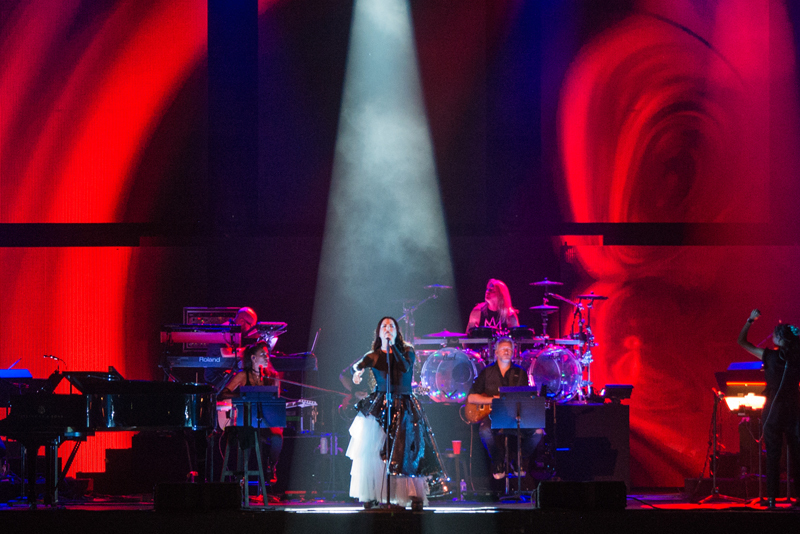 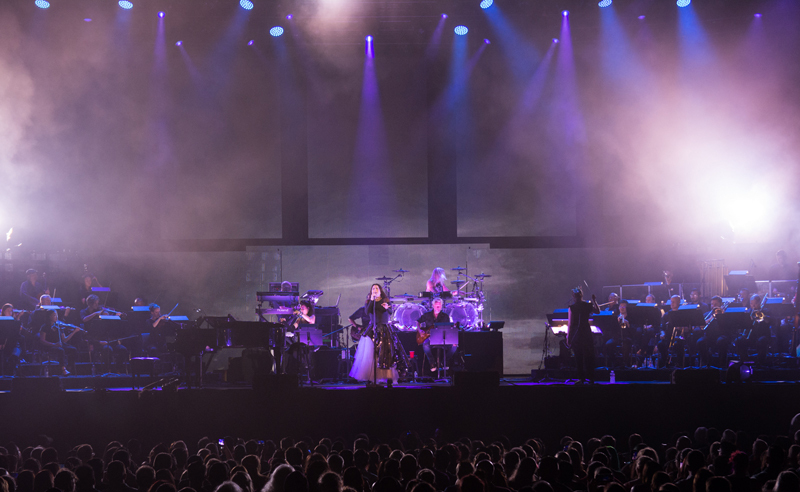 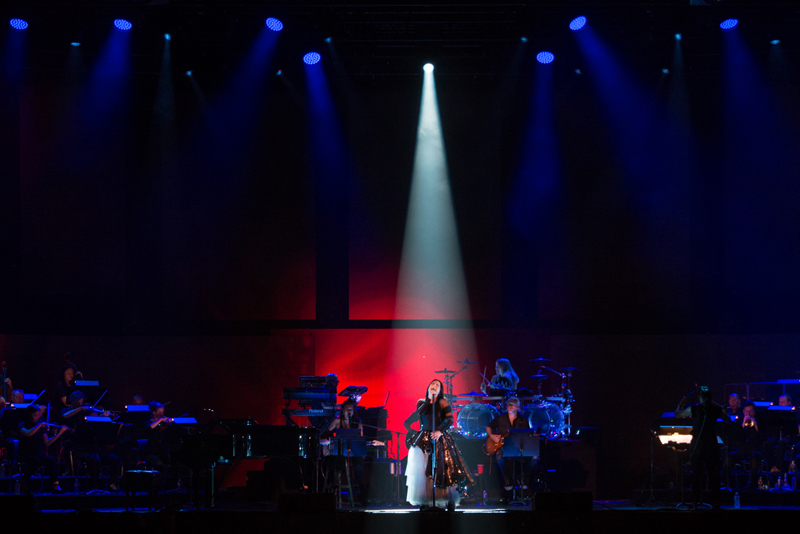 Amy Lee also brought the nostalgia factor also by performing songs from her earlier years as well.